This couple was so smitten over each other during their first look. You could feel and see the nerves and excitement on their faces.I mean, it was super sweet and heartfelt. I love first looks. It might have been 10 degrees yesterday at Palo Duro Canyon, but all was good with Kade and Courtney during their first look.Congratulations you two! I have a wedding this weekend in Santa Fe, and the bride and groom will have their first look before the ceremony. A first look is where the bride and groom see each other for the first time before the ceremony with their wedding attire on and ready to go. 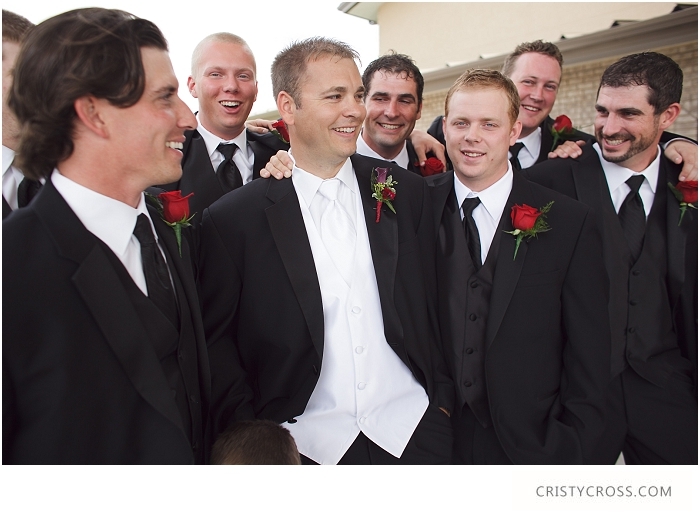 The groom sees his soon-to-be wife, and he tears up. The bride stands their feeling so pretty for her soon-to-be husband and her heart is pounding out of her chest, because he is so handsome. It's just them. No audience. And they fall in love all over again. 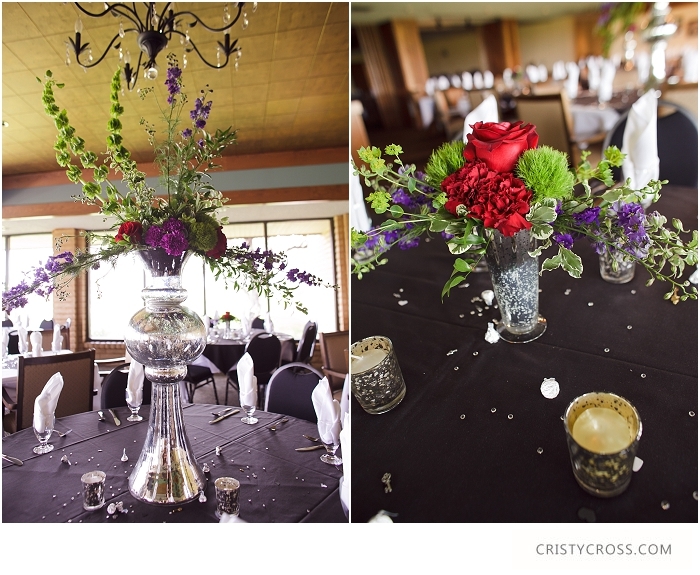 Lindsey and Kelby (below) did a first look for their wedding back in June. When this couple met, he used to always wear a bandana. Lindsey thought it only appropriate for Kelby to be blindfolded with a bandana for their first look. And it was so cute, and personal. I can't wait for my Santa Fe bride and groom, Barbara and Ross's wedding the weekend. Pictures coming soon. First Look...hours before the ceremony. 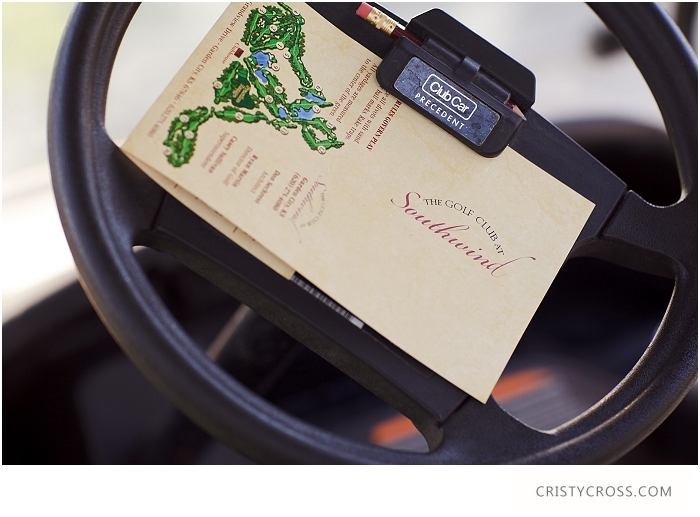 Do you remember their super cute engagement shoot at Palo Duro Canyon? 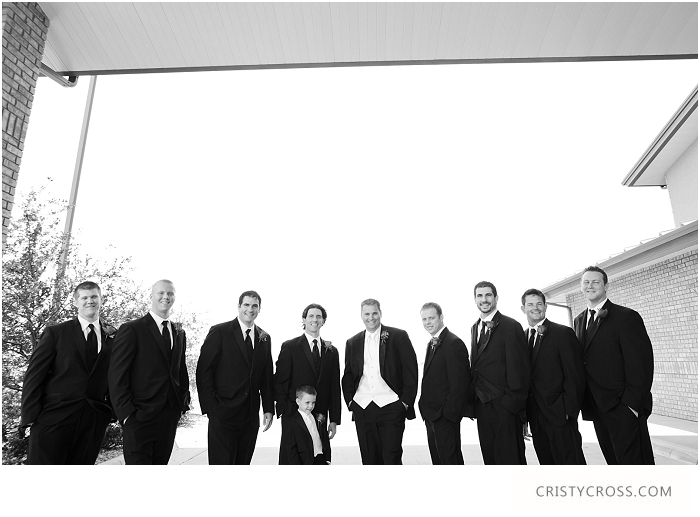 We loved traveling from Clovis, NM to Garden City, KS for Kara and Brian's wedding. 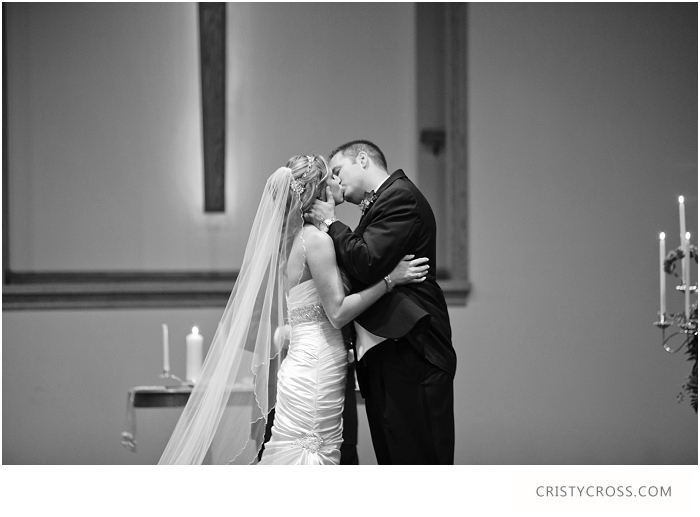 We were blessed to photograph Kara and Brian's wedding thanks to recent portrait clients and friends. 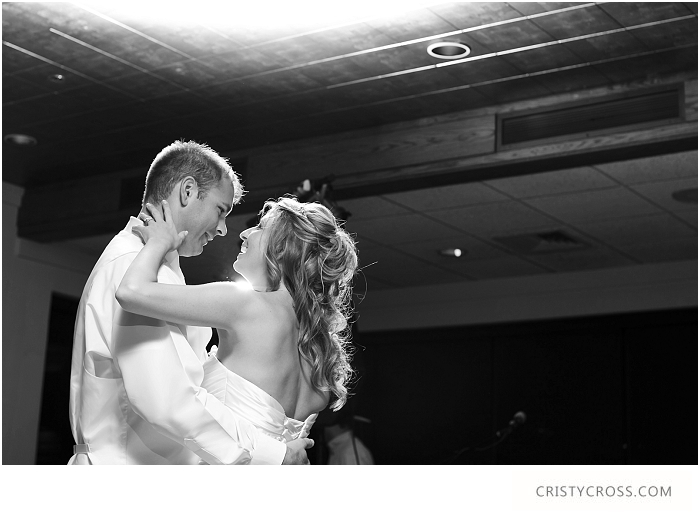 Kara and Brian saw each other for the first time before the ceremony. It was the sweetest, and I mean the SWEETEST moment seeing her reaction when she saw him. Ah man...it was awesome. Tears immediately fell from her face before she met him outside. And because he knows her so well, he was their waiting for her with a hug. 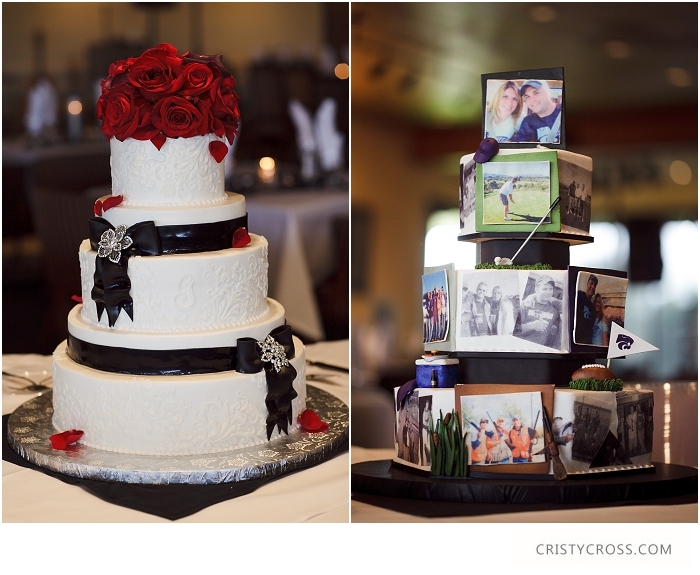 Just a little note to bride and groom: You really should see each other before the wedding. The moment is precious between you and no one is watching...besides the creeper photographer snapping shots of course. 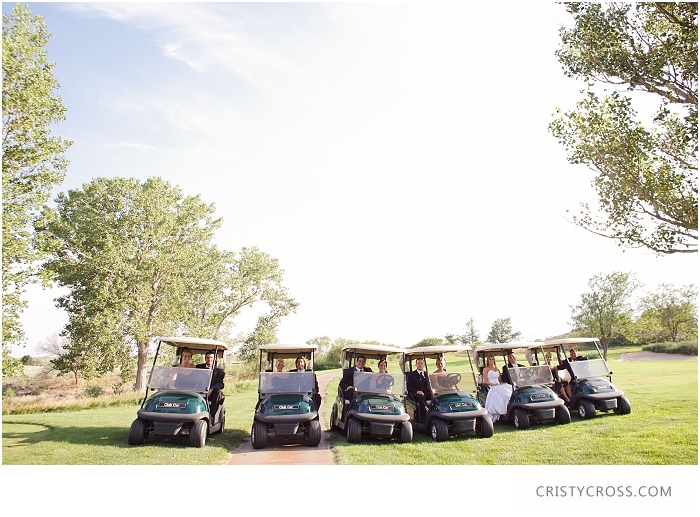 So, since they saw each other before the ceremony, they had time to do something really cool with the guests that came all the way out for their wedding. 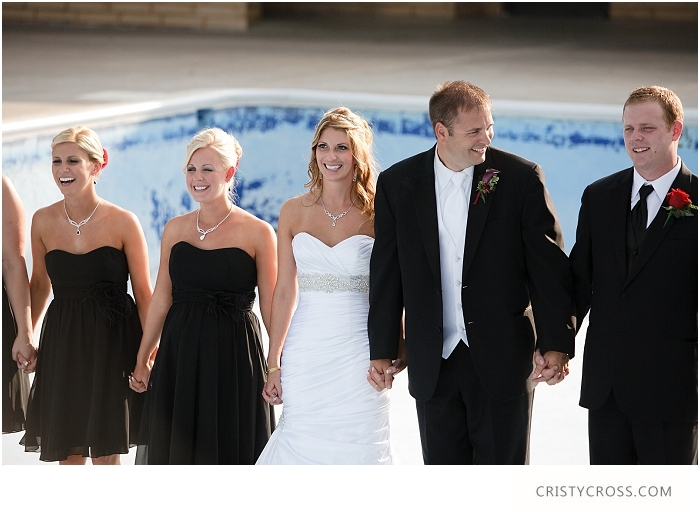 After the ceremony, they went back in and stood at each row to greet, hug and thank them for coming to their wedding. This gave Kara and Brian a chance to see everyone that came out. 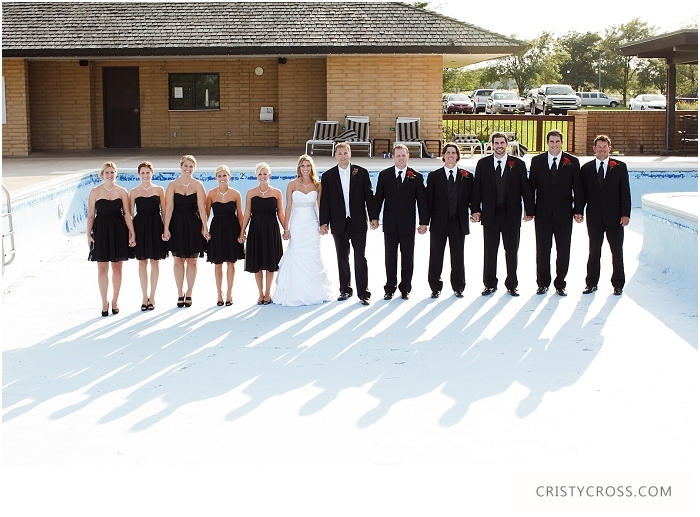 Super cool idea for future bride and grooms. 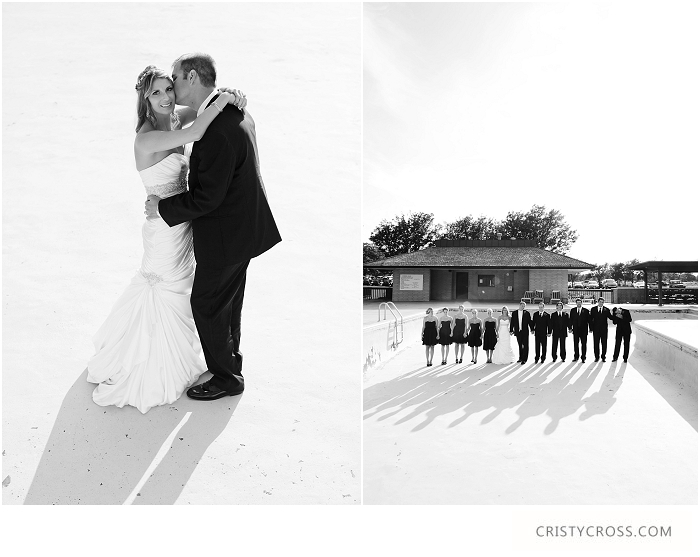 Okay so here is the good stuff...check out their beautiful wedding below.